Welcome to the twenty-fourth Yarn Fanatic Party! I really love looking through all of your projects every week! Did you see Julie's Tea Cup Cozy? Here's a bonus feature because it's particularly chilly this morning and this bright red hat by Silvia is just so cheery. 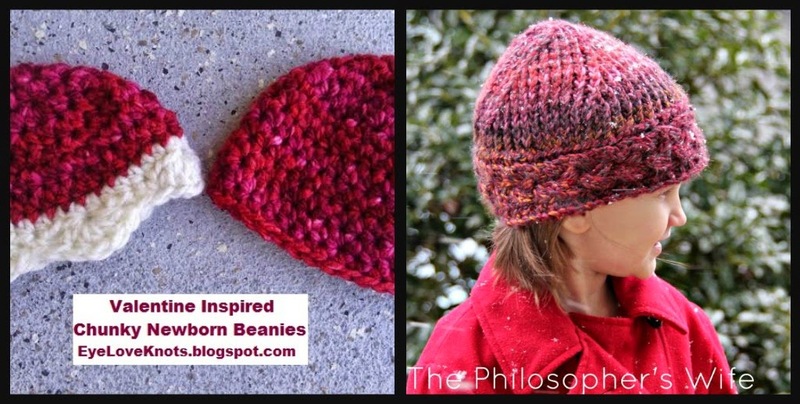 Alexandra and I both recently shared beanies on our blogs. She shared newborn beanies and I shared a grown up beanie. Be sure to check them out! Have you entered the awesome yarn giveaway yet? It's sponsored by Expression Fiber Arts and the yarn is truly scrumptious! 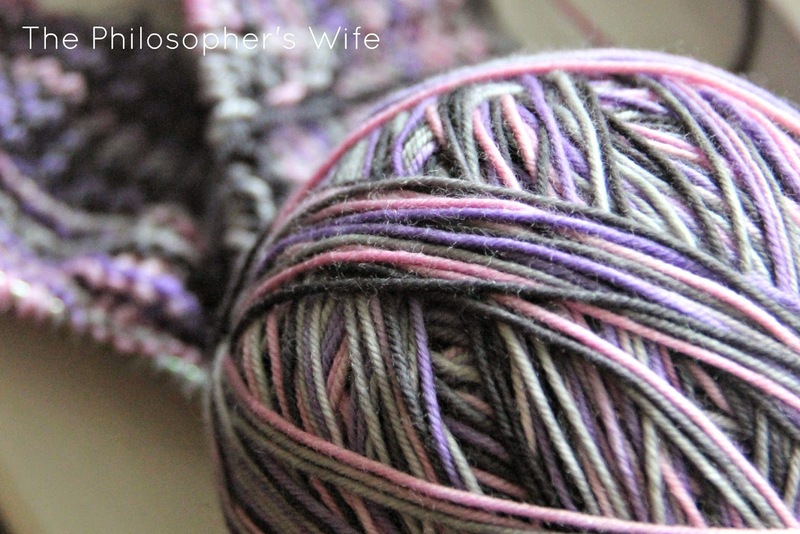 Enter to win a skein of Celestial 'Resilient' Superwash Merino Sock Yarn! Details and Important Information: Must be 18+ to enter. US only. Void where prohibited. Winner must respond to my email within 48 hours or a new winner will be chosen. Social media is not affiliated with this giveaway. Expression Fiber Arts is responsible for prize shipment and fulfillment. Contact The Philosopher's Wife with any questions. What have you created with yarn? It could be something you crocheted, knitted, or anything that used yarn. It can be a new project or an old one. (I would appreciate it though if it had not been linked up to a previous Yarn Fanatic Party.) I can't wait to see what you've created! The only rule is that everything you link to must be family friendly. 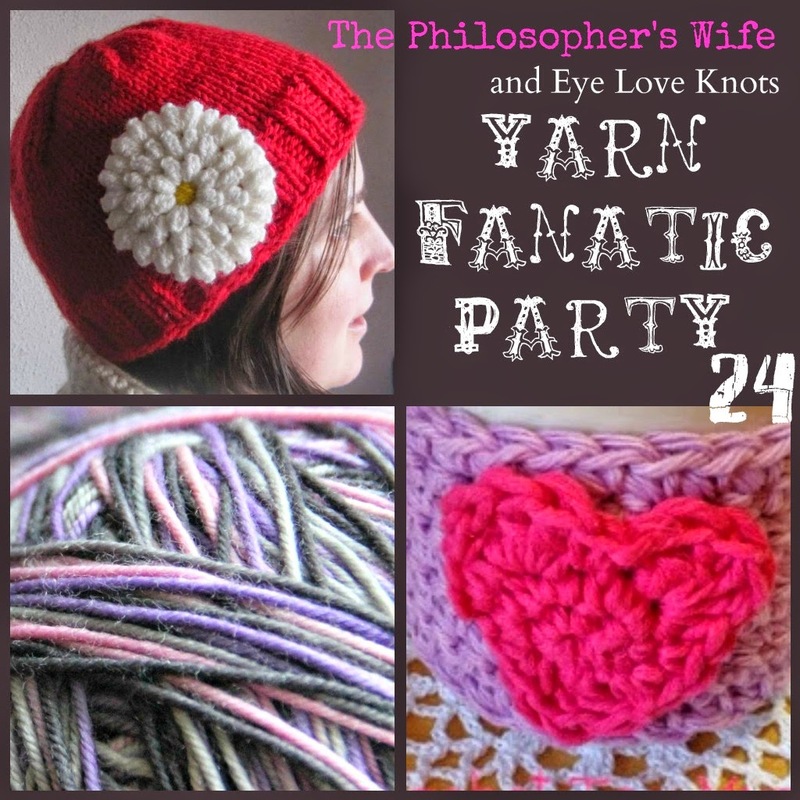 Add my Yarn Fanatic Party button to your post or party page. Follow The Philosopher's Wife and Eye Love Knots. Check out some of the other yarn goodies people have finished. If you're not a blogger, but want to participate, feel free to upload a picture from Flicker! I like the SWEET TART SOFT TWIST SUPERWASH MERINO SOCK yarn. Thank you so much for hosting the party! Thanks for inviting me to your party! That sock yarn is gorgeous, love the colourway. Have a lovely week. 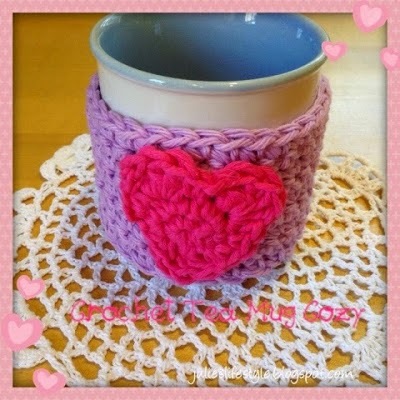 Thanks so much for featuring my tea cup cozy I crocheted. I have no new projects and I'll have to start something new this week. Have a nice week. Love it, thanks for a chance to win! All the sock yarns catch my eye! Love socks. Great party Rachel, thanks for the invite. The TAHITIAN TURQUOISE SUPERWASH MERINO SILK PEARLESCENT WORSTED is just my color!! Love it! 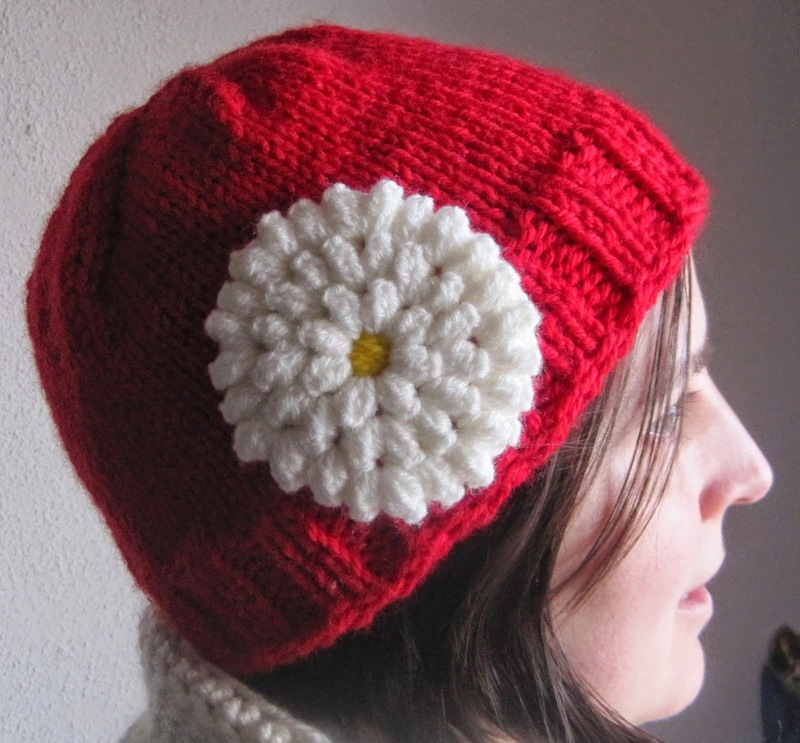 The bright red hat and flower is fab! I love the colors at Expression Fiber Arts! The Shimmering Slate Yak Lace yarn immediately caught my eye. Love the color and the shine! Thank you for inviting me to the party with my rainbow-colored hat! Cheers! I looove "FAIRY WING SOFT TWIST"!!!! Sooooo pretty!! Thank you so much for taking the time to comment! I love reading each and every one! The Philosopher's Wife is a participant in the Amazon Services LLC Associates Program, an affiliate advertising program designed to provide a means for sites to earn advertising fees by advertising and linking to amazon.com. What Can I Do At Disney's Animal Kingdom With Little Kids and Babies? 2016 The Philosopher's Wife. All Rights Reserved. Picture Window theme. Powered by Blogger.